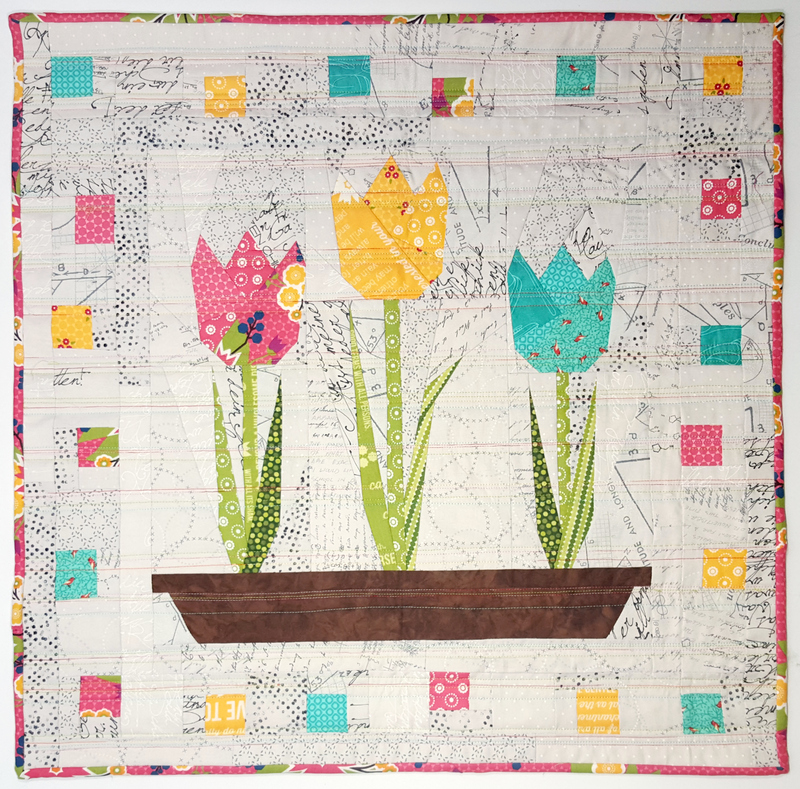 This is the pattern for the tulip mini quilt. 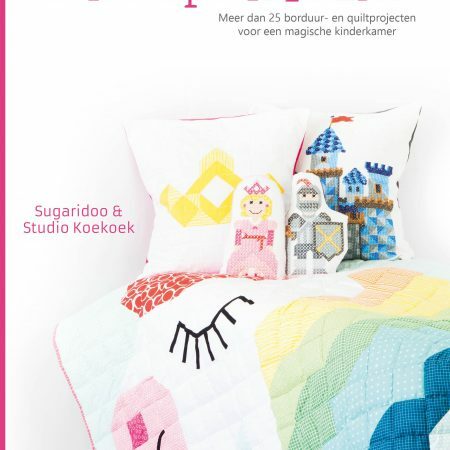 The quilt is 60 x 60 cm. 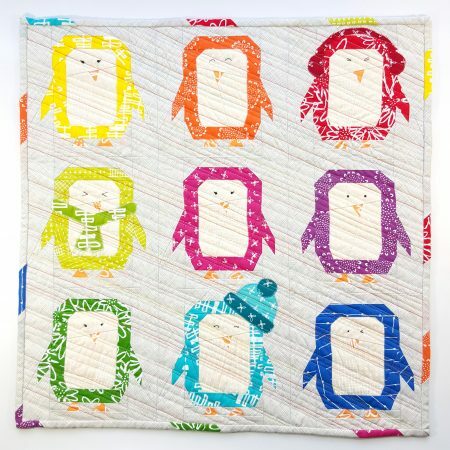 A nice format for a mini quilt or a pillow. In the pattern you will find the foundation paper piecing pattern for the tulips and the directions to make the border. 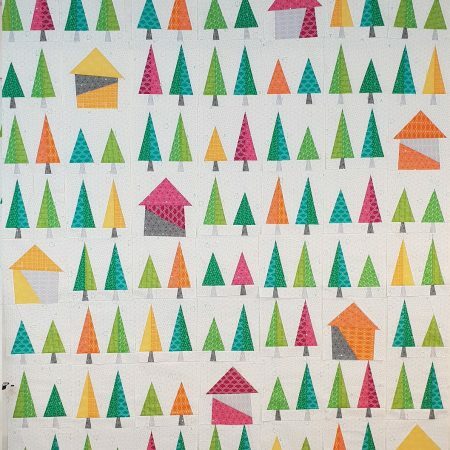 Also it will include a coloring page to help you choose your fabrics.